Many travelers come home from Alaska remarking on having seen locals out gardening at midnight. And it’s true. During Alaskan summers, the days are very, very long—in a good way. We take this opportunity to share with you some of our favorite activities to fill our plentiful daylight hours. We wait all year for summer solstice. Sure it’s the longest day of the year, but what we really love is the W.G. & Eddie Stroecker Midnight Sun Baseball Game in Fairbanks. Now in its 108th year, this Alaska tradition has never been played with field lights—there’s no need. Each year the Alaska Goldpanners host a visiting team. Bring your sunglasses—you’ll need them. And don’t be surprised when play is paused at the half-inning closest to midnight to sing the Alaska Flag song. Just don’t be fooled by the name. The sun may light the field at midnight, but the game starts at 10:30 pm. You know you’ve always wanted to run a 10K at 10:00 pm, right? Here’s your chance. Sponsored by Fairbanks Daily News-Miner, this race attracts elite athletes and fun-runners alike. Oh, and did we mention that there’s a whole contingent of locals who complete the run in costume? If you’d like to join in the fun, the costume contest starts at 9:00 pm, so be sure to be on time for extra accolades. 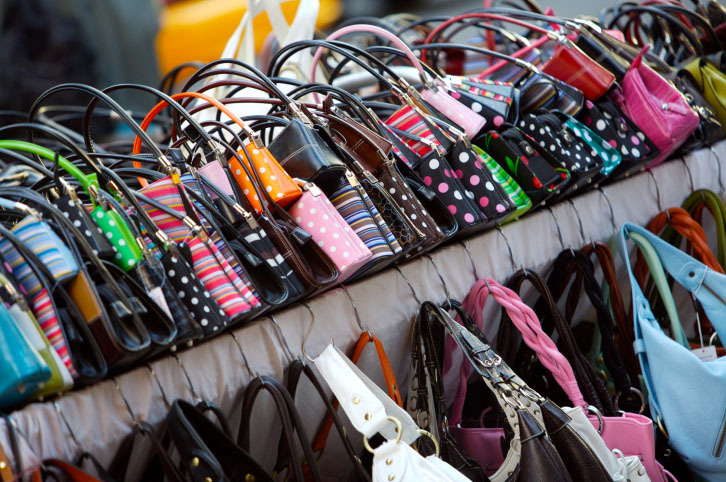 Have you ever wished you could shop until you dropped? You may just get your chance if you visit Fairbanks during Midnight Sun Weekend. Stores in Fairbanks stay open late into the evening. Combine that with perusing local crafts and watching people at the street fair and you have pure shopping heaven. Anchorage residents make the most of their 22 hours of solstice daylight with the Summer Solstice Festival and Hero Games. 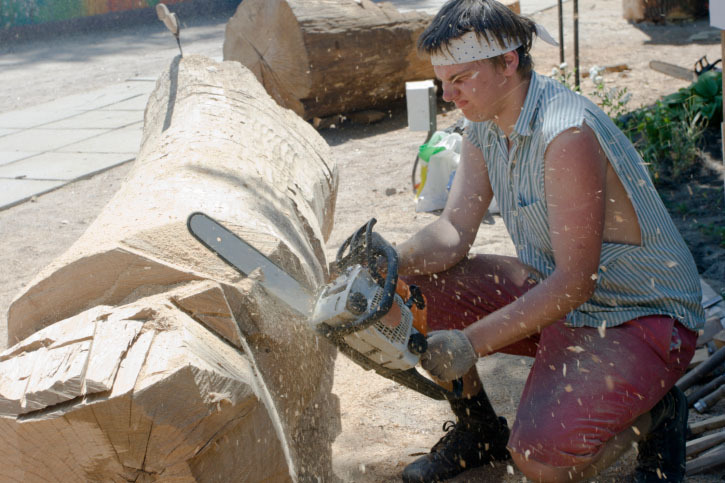 Party like the sun will never set with live music, pro skateboarders, and chainsaw woodcarvers. Or watch the police, firefighters, and military engage in a little friendly competition including a bucket race, an obstacle course, and a “rescue the cat climb.” It’s great entertainment for family members of all ages. What could be better than viewing wildlife while playing one of the northernmost courses in the US? 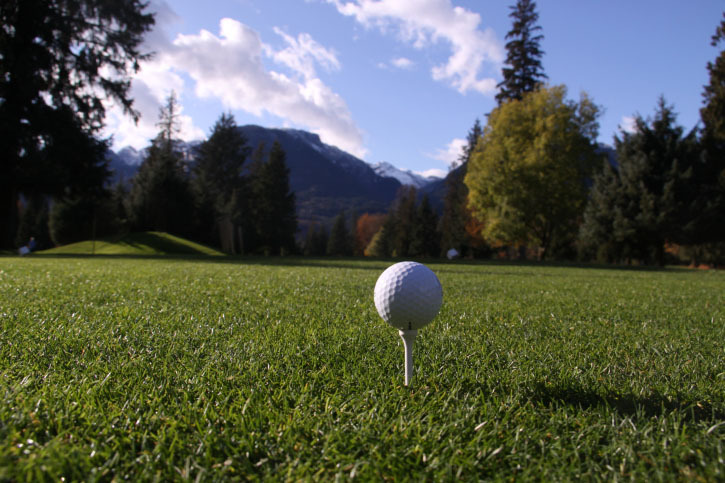 Black Diamond Golf Course offers all-inclusive golf tours. This once-in-a-lifetime opportunity for the avid golfer is a must to check off your bucket list. Oh, and did we mention that the course is mere minutes from Denali National Park? The views are unbeatable. Seldovia, situated on the Kenai Peninsula, is proof that summer solstice is celebrated in all corners of Alaska. Join folksingers and musicians from all over Alaska as they ring in the summer with music. 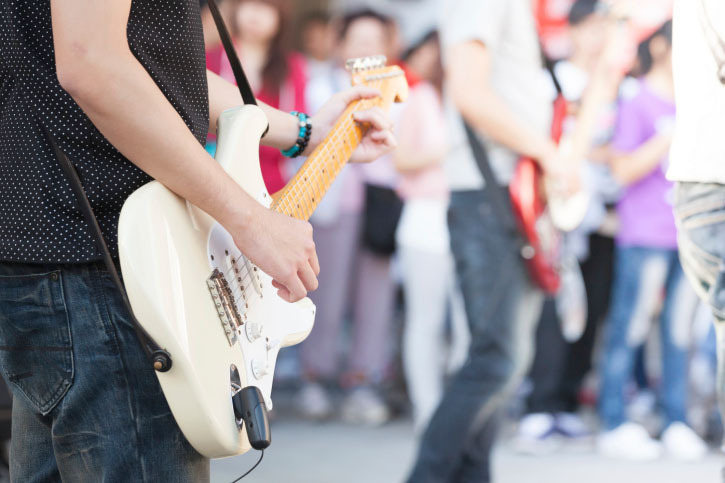 You’ll have to decide which you like most, the actual festival or the impromptu jam sessions that happen all over town. While the days are long during the summer, the sun still does “set” anywhere below the Arctic Circle even though atmospheric refraction keeps the sky from getting truly dark. 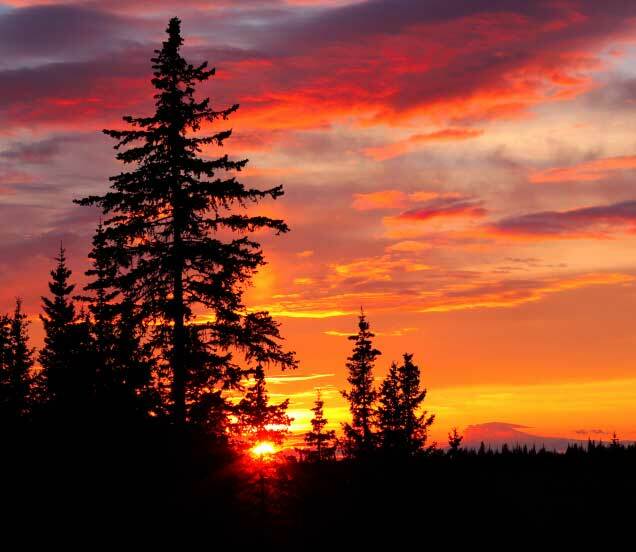 For example, the sun dips below the horizon around 11:42pm in Anchorage on June 21. True aficionados will stay up for the sunrise which, depending on how far north you are, happens not very long after. What’s your favorite way to enjoy Alaska’s summer daylight?